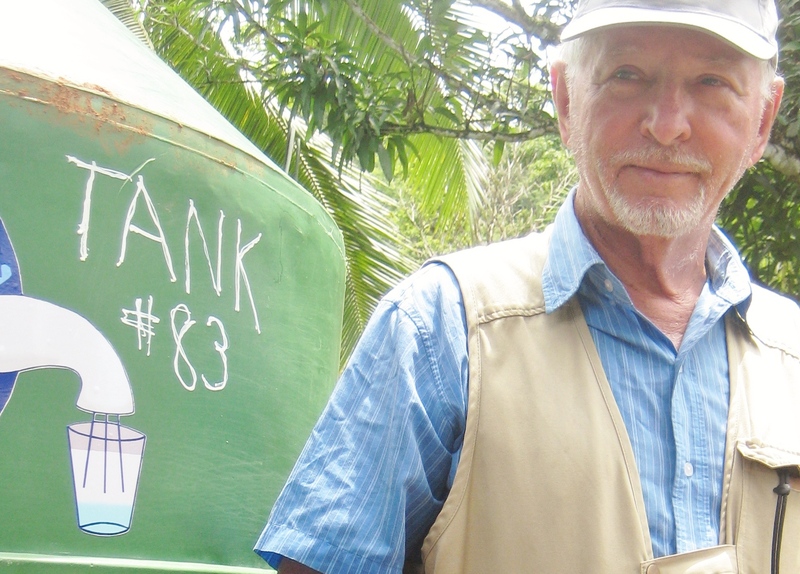 We recently got to know Joe, who runs Operation Safe Drinking Water down in Bocas de Toro of Panama! 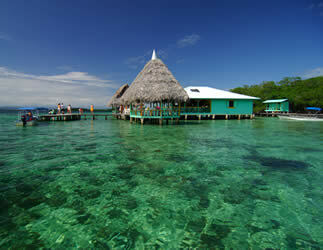 When most people think about Bocas de Toro, they think of white sand beaches, lush rain forests, and beautiful reefs. There are also indigenous villages scattered around the swamplands, many of which don’t have access to safe drinking water. We started Vayable to make it easy for tourists to benefit local communities while having fun on vacation, and Joe’s tour provides the perfect opportunity for that, mixing culture, food, and some ever-so-necessary beach time. All proceeds go to his non-profit. by Joe B, Vayable guide and founder of Operation Safe Drinking Water. Here’s his story about how he got started! 40 years of aid work in troubled areas of the world. An old friend retired on an island in Bocas del Toro and invited my wife and I to visit him. After a day of relaxing by the beach, we went into town and met an American medical worker running a clinic nearby for the indigenous people. Seeing the condition of some of the people there, we were curious about how we could help. My wife (Maribel) and I stayed on a few days and drank clean, safe water from a rain catchment tank. A few days later, we decided that I would trade my golf shoes for muddy boots, and Maribel would leave her family and friends in Costa Rica. We settled on a remote island, between two large indigenous villages, living “off the grid” like the people we came to help. Solar panels provided power, sometimes. People came by dugout canoe night and day in search of her first-aid services. Snake bite victims were bundled into our boat for a risky nighttime dash to a hospital on the mainland. Being self-financed, we went the pro bono route to set up our little operation and become a 501 c3. We were an all-volunteer operation, and no one received a salary or compensation. 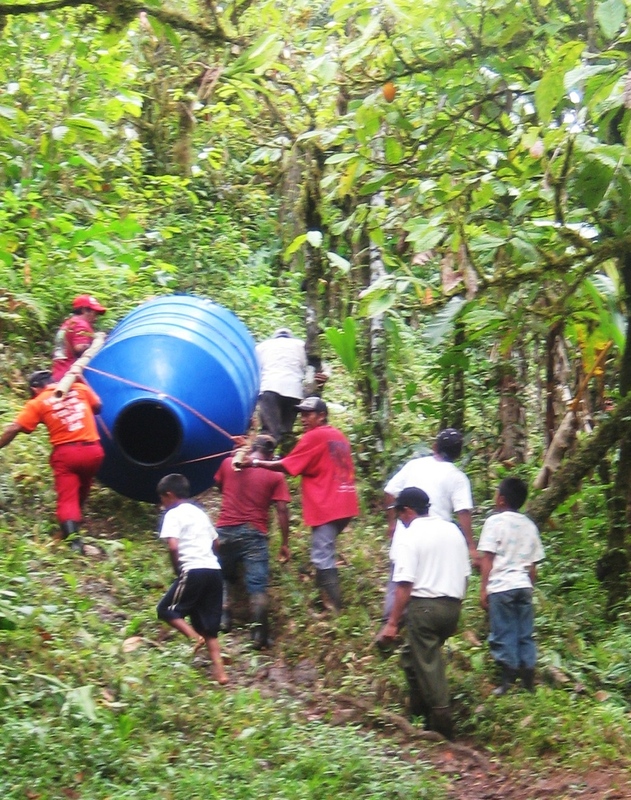 While my team and I installed rain catchment tanks, Maribel provided basic first-aid services. Soon, our efforts started to pay off. 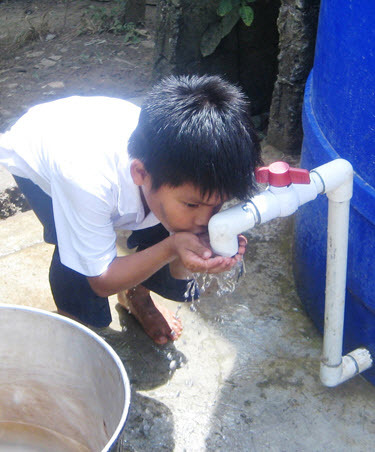 School principals began to report far fewer students absent from sickness a few weeks after our tanks were installed. Sickness rates of up to 70% dropped to less than 10%. “Operation Long Reach” was launched to help the most distant schools. Tanks were taken deep into the jungle on narrow canals to remote villages, and we carried others up steep jungle trails to mountain-top villages alongside the men in the village. A Peace Corps volunteer told us of schools in urgent need of safe water on distant Peninsula Valiente, jutting far out into the sea. 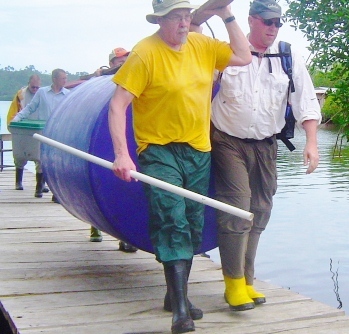 We traveled there in our small boat against high waves that beat us back several times and were able to provide all seven schools with their own rain-catchment systems. We were thrilled to learn about Vayable, which helps to provide much needed funds to our organization by connecting travelers to our remote village. As a life-long world traveler I see it as an innovative travel break-through, with first class execution. Operation Safe Drinking Water is happy to be part of Vayable, and we hope many of you will come visit us. I am just commenting to make you know what a brilliant experience our princess experienced visiting your web page. She noticed several issues, with the inclusion of what it is like to possess a marvelous coaching mindset to let a number of people quite simply learn about specific very confusing things. You actually did more than our own expectations. Thanks for producing those useful, safe, explanatory and as well as fun tips on that topic to Sandra.